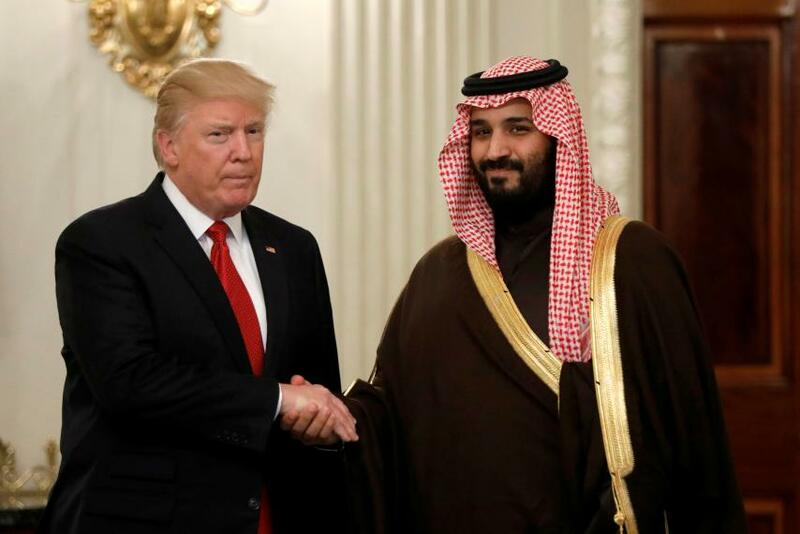 US President Donald Trump will host Saudi Arabia’s Crown Prince Mohammed bin Salman on March 20, the White House said on Monday. “The president looks forward to discussing ways to strengthen ties between the United States and Saudi Arabia,” spokeswoman Sarah Sanders said in announcing the meeting. Saudi Arabia’s crown prince’s visit to Washington is part of a three-leg visit, with Mohammed bin Salman having visited Egypt and the UK earlier in March as part of a long foreign trip, his first as crown prince.